Yes I would recommed this items to family and friends. Front velcro closure for easy on and off. Breathable and lightweight materials, suitable for all seasons. 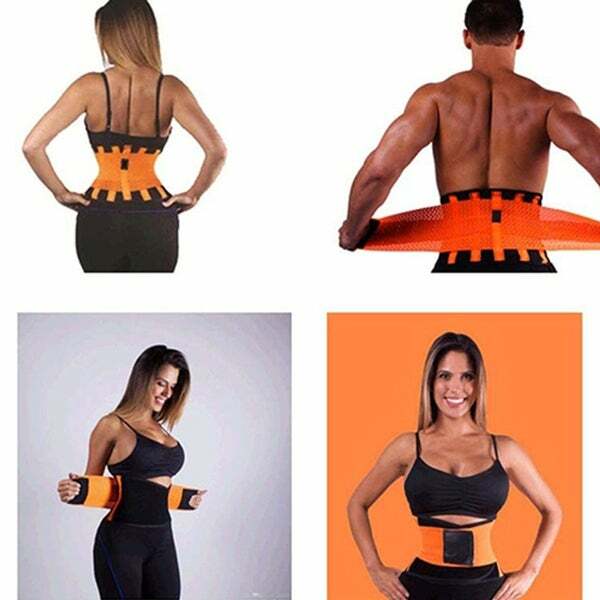 This underbust waist shaper made of strong elasticity material. Great for reshaping post pregnancy tummy and suitable for fitness wear.